The Gate City Advisors and BRC Shred Event was a success. With over 2.5 Tons of paper shredded to be recycled, based on the research done by Conservatree and Dartmouth, our event conserved approximately 42.5 trees, 450 gallons of water, 25,153 kWh of electricity and 1,700 Gallons of Oil. 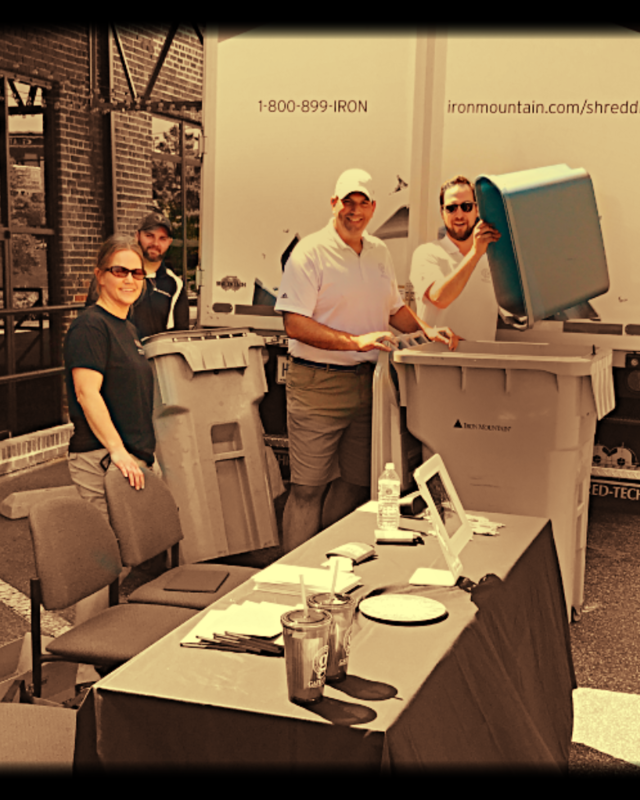 Helping our Clients and Community safely dispose of their personal records and documents, all while saving the planet (and admittedly watching some of The Players Championship) was a Saturday well spent. For those of you had had questions about Record Retention guidelines and rules, click here to learn more from BRC. Cybersecurity – Foundational and 401k Issues.